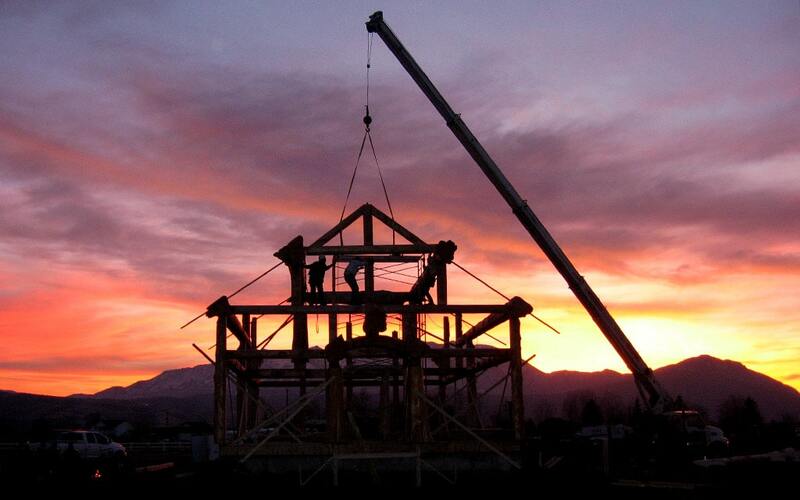 Here we would like to share our building process with you. 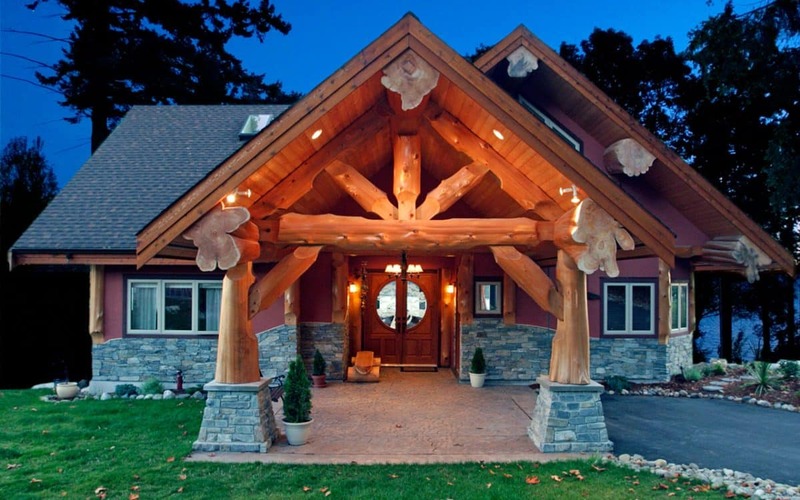 We believe that our clients should have a full understanding of all the stages involved in building a log and timber home. 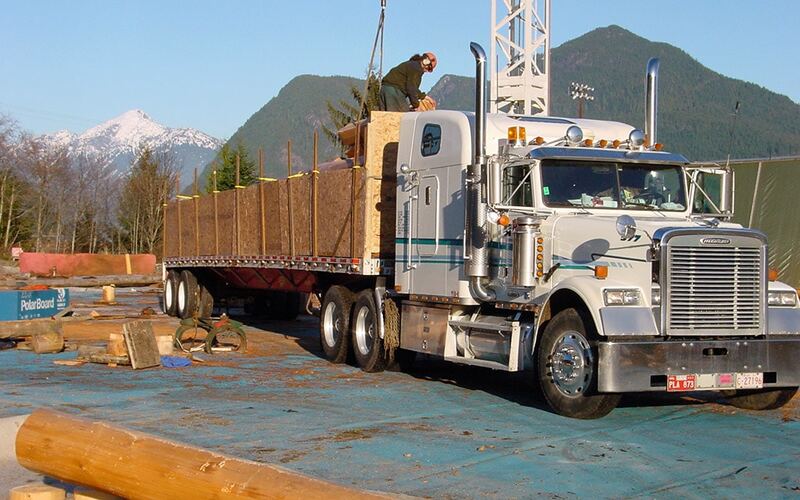 Beginning with the sustainable harvest of logs and ending with the delivery of a world class log and timber home. 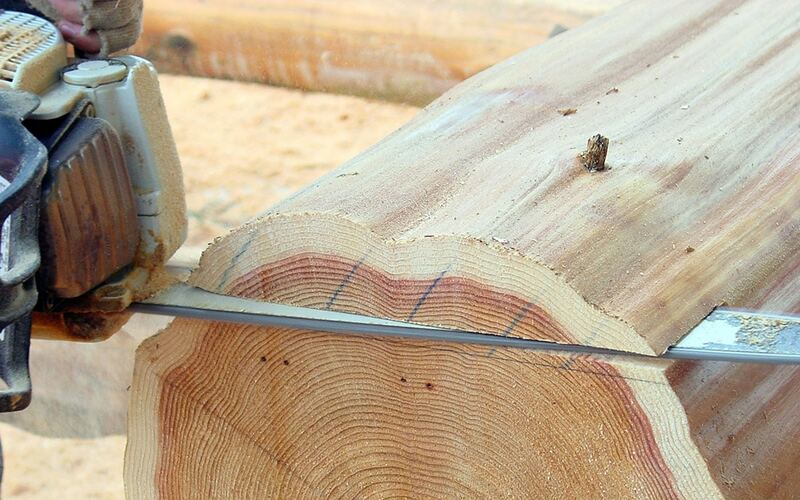 Follow along to gain an understanding of all the steps involved in building a log and timber home. 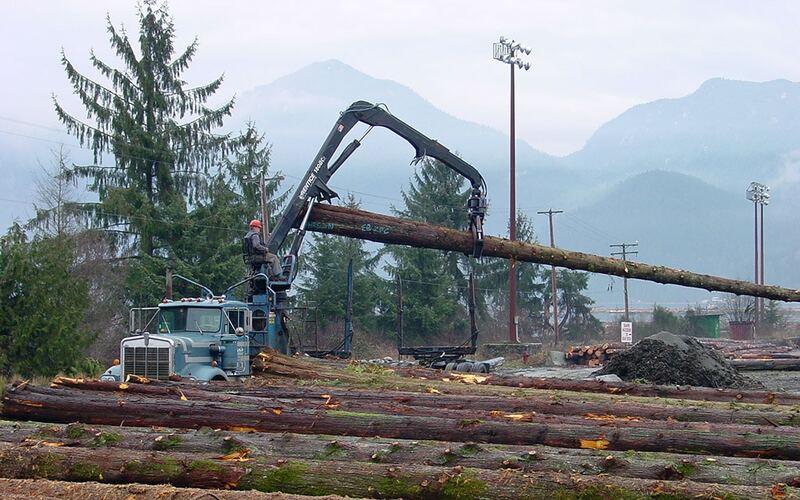 Each home begins with the harvesting of the logs. 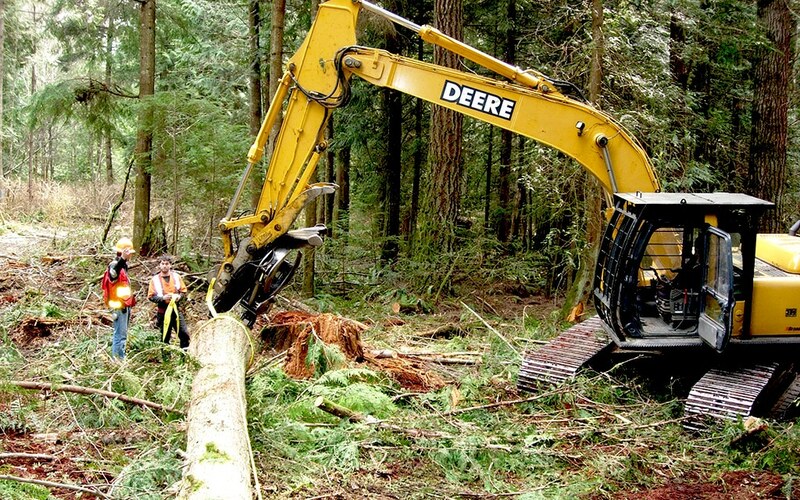 When deciding to build with timber and logs it is important to understand where the raw materials come from and the manner in which they are harvested. 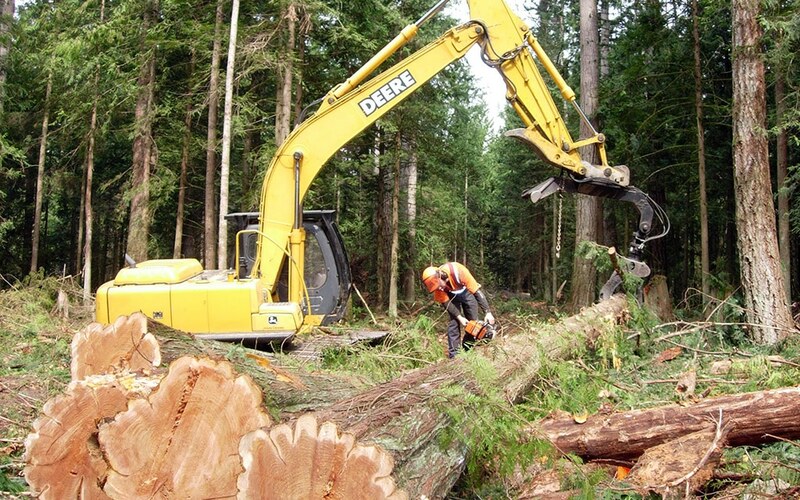 It is a priority at West Coast Log Homes to ensure logs are harvested sustainably and environmental impacts are mitigated. 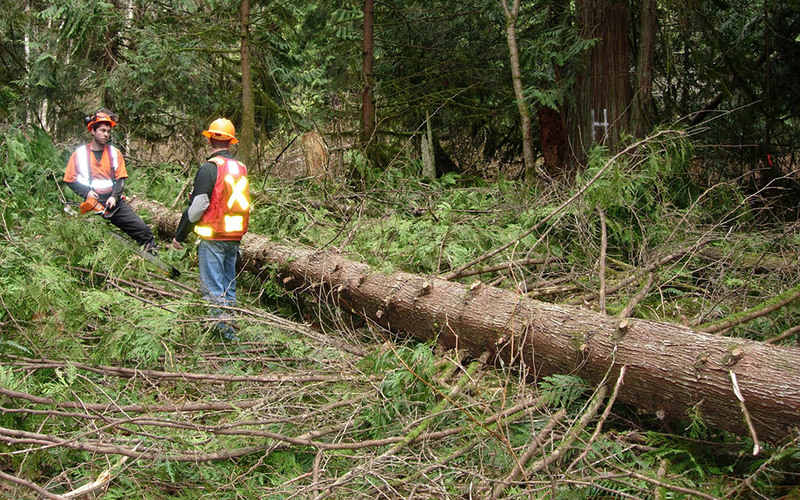 Our buyers work hand in hand with logging companies to make sure these goals are met. 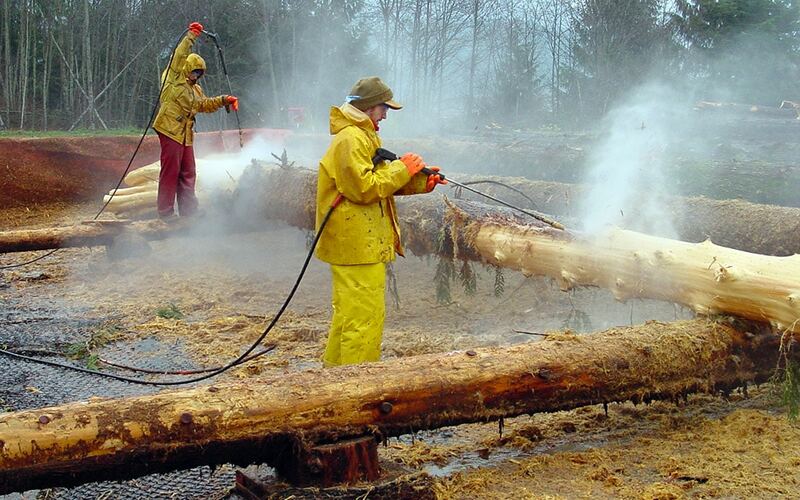 West Coast Log Homes has pioneered the process of pressure washing logs in order to remove the bark. 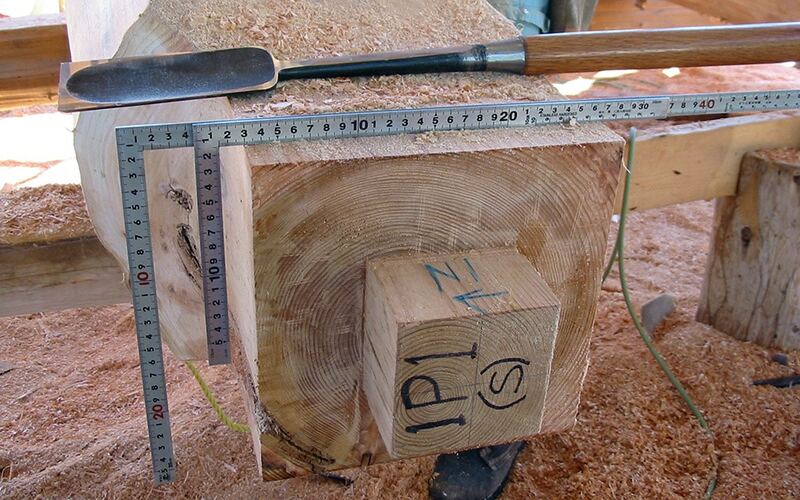 Traditionally a drawknife is used to cut away the bark along with the outer layer of wood growth. 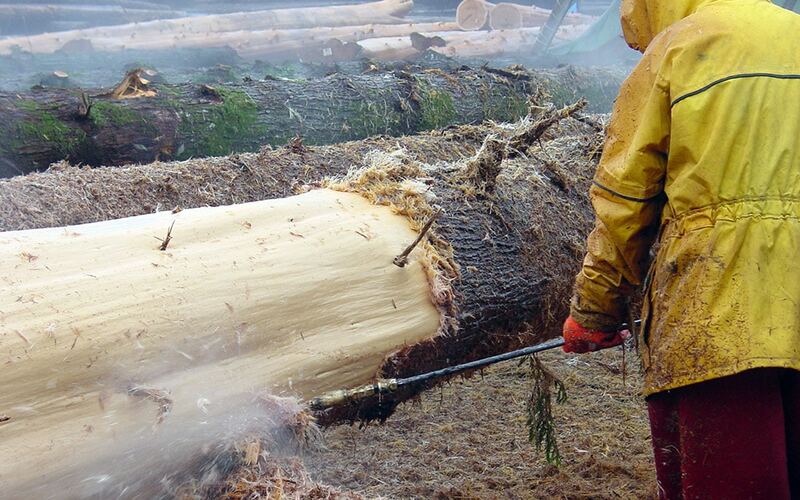 This process unfortunately removes all the natural character that can be found just under the bark layer. 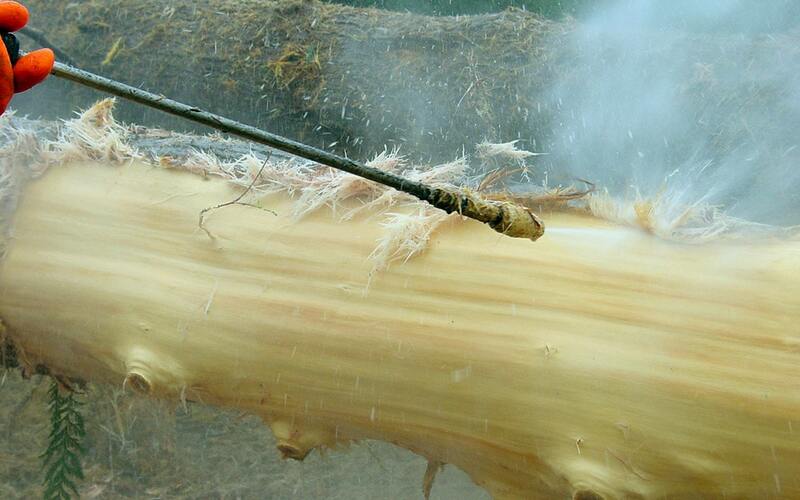 By using high pressure water these characteristics are maintained allowing the natural beauty of the log to show. 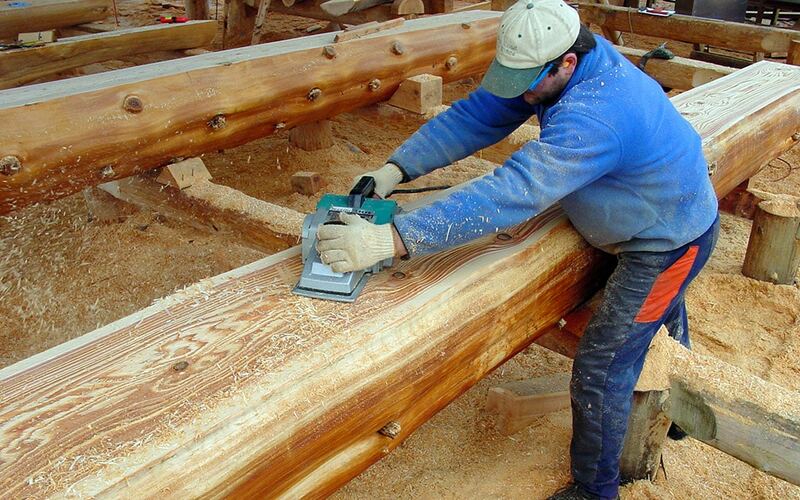 At the core of every West Coast Log Home lies the skill and craftsmanship that goes into each piece. 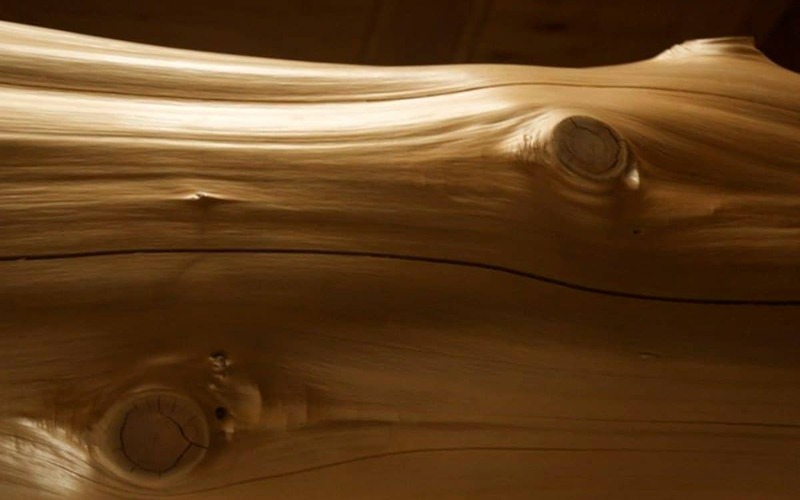 Inspired by traditional joinery techniques, every log and timber is precisely cut according to detailed shop drawings. 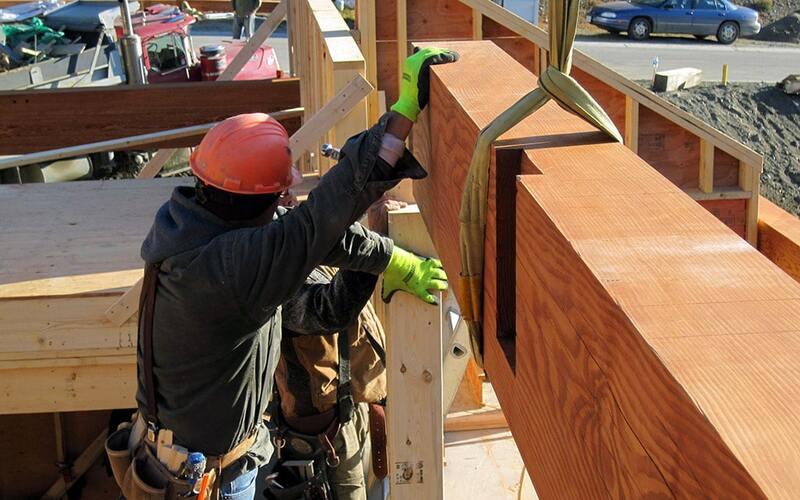 By using dovetails and mortise and tenon joinery we are able to avoid the need for metal fasteners that often cause long term maintenance problems. 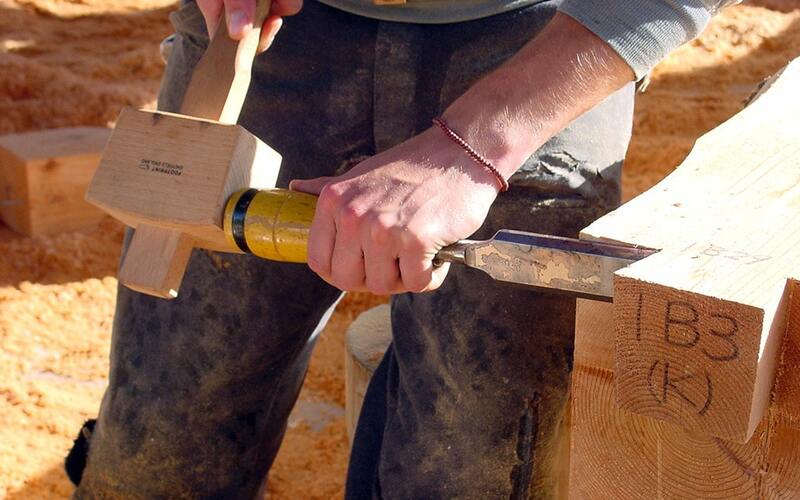 After each piece in the project is cut the stage is set for delivery and assembly. 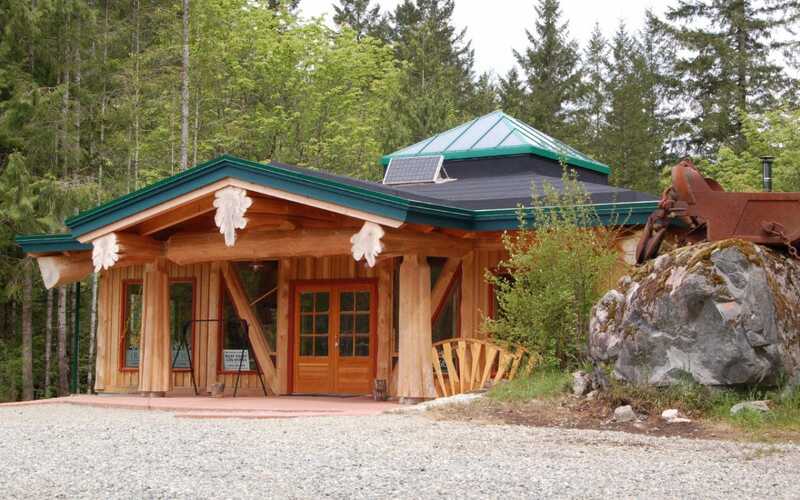 West Coast Log Homes has shipped projects all over the world, sending a crew with each project to ensure the structure is assembled correctly. 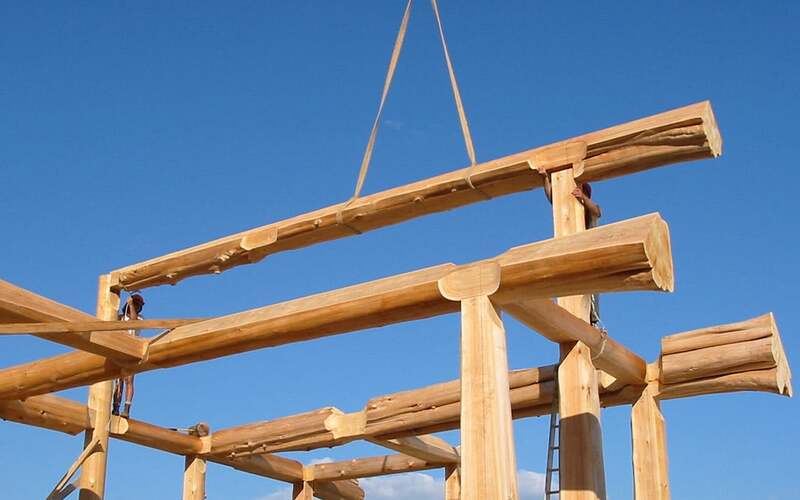 Houston foundation repair take great care when shipping logs and timbers to prevent any damage that might occur during transit whether by truck, train, or ship.